My name is David and I am a friendly, reliable & professional installer with 8 years of experience in CCTV, and alarm installation. My customers are offered the highest quality and reasonably priced equipment. 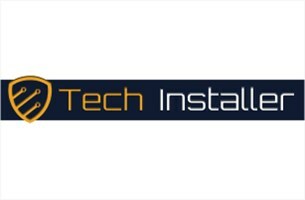 Before every installation I focus on detailed conversation with potential customers and provide them with estimated costs of the services to meet my customers’ needs. I will be happy to provide a no obligation quote.